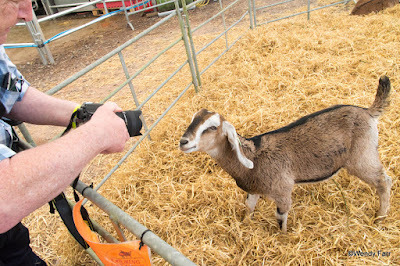 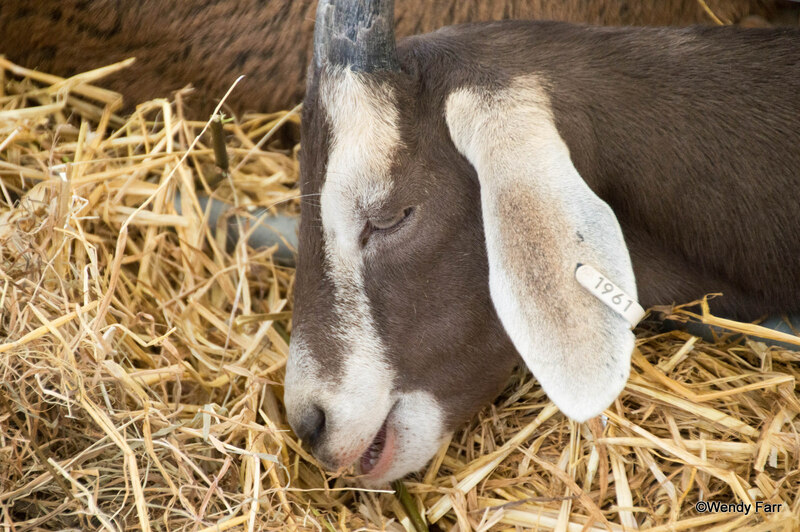 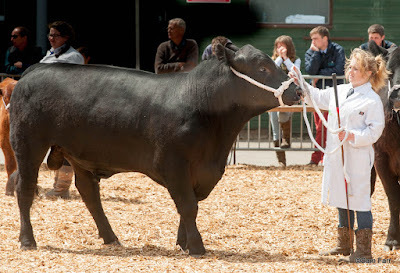 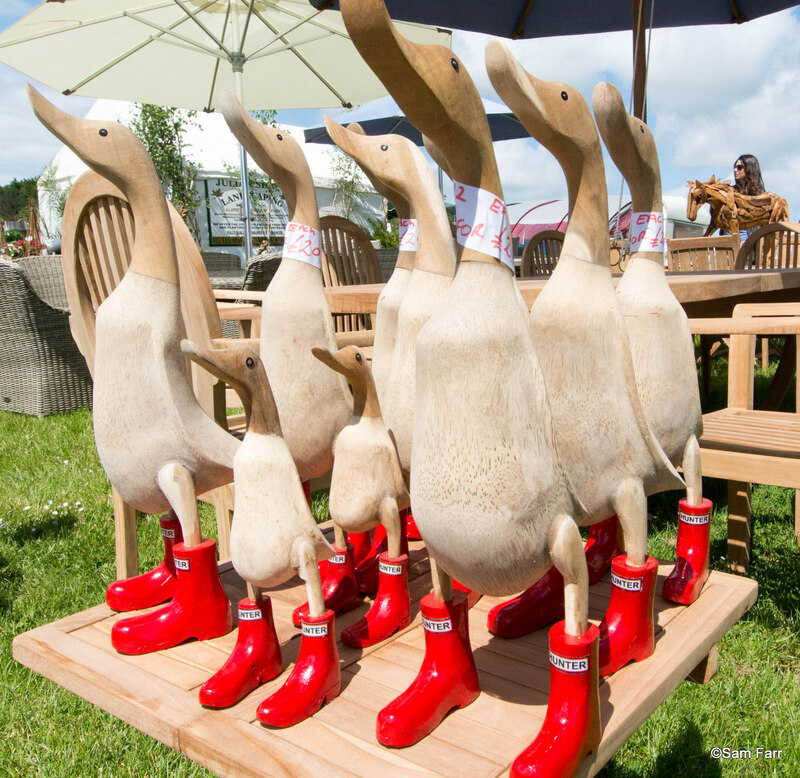 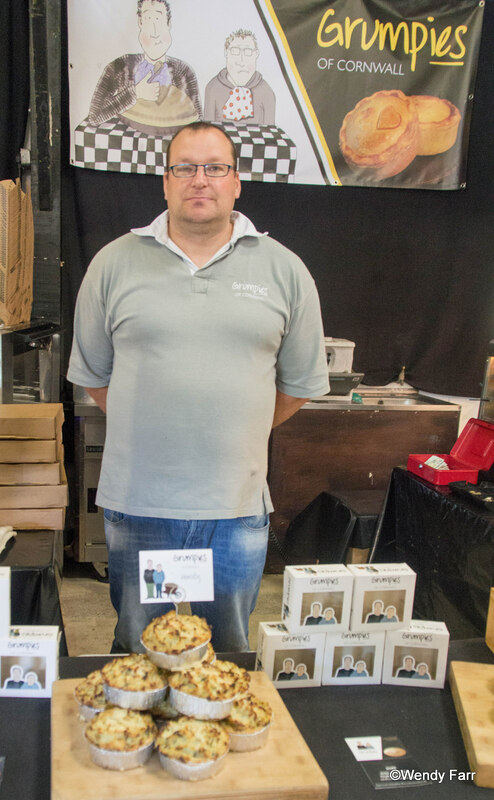 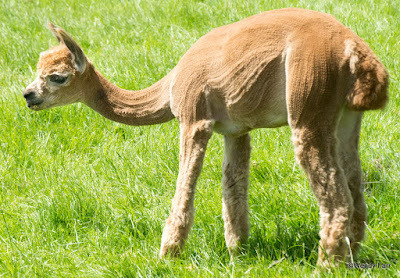 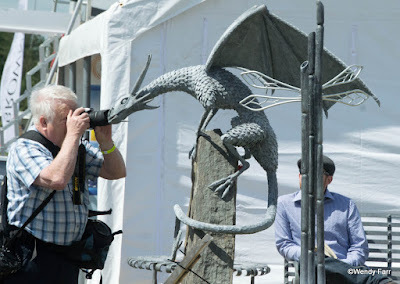 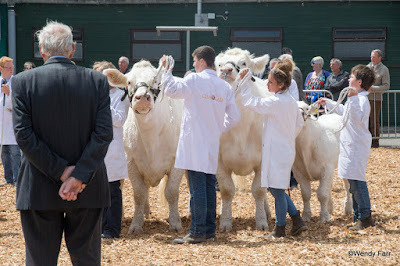 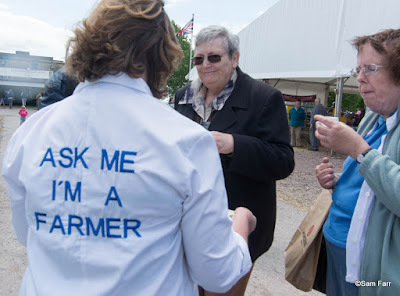 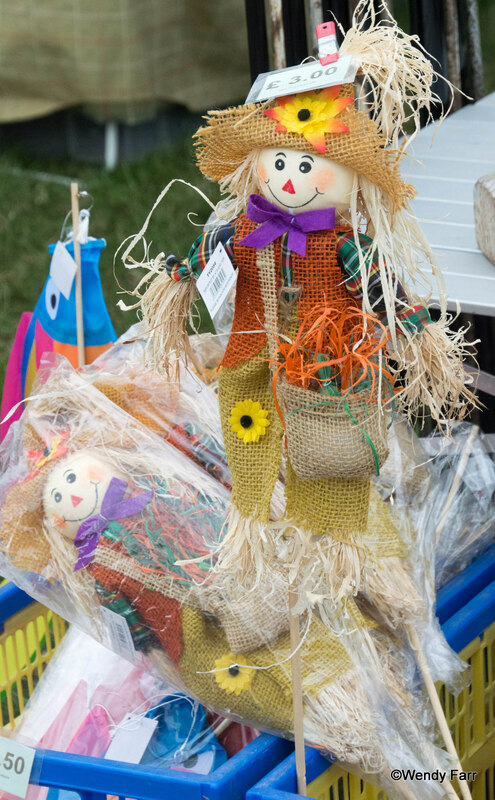 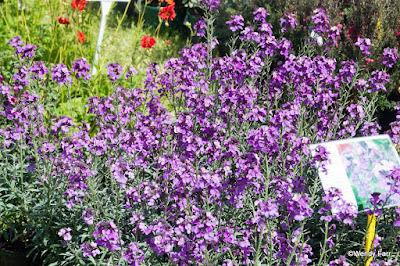 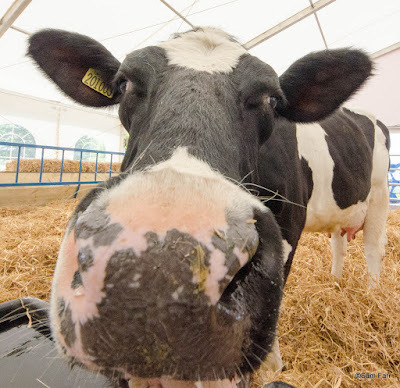 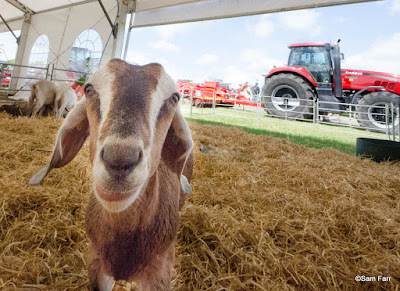 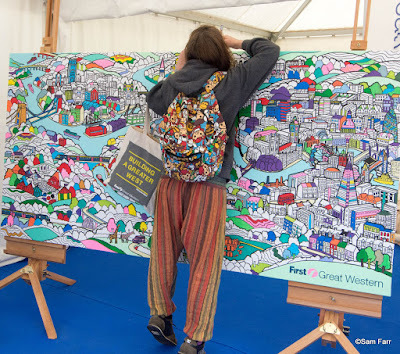 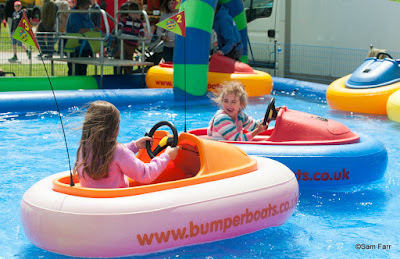 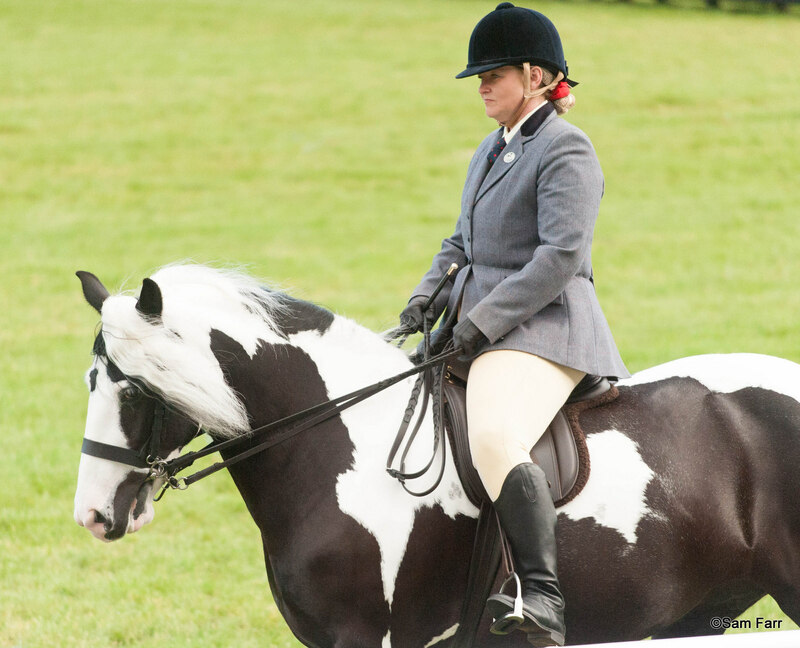 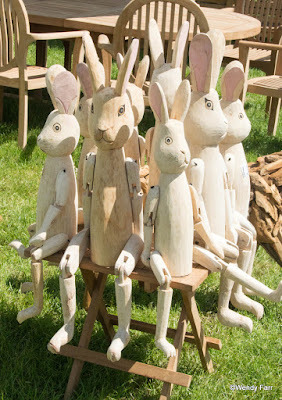 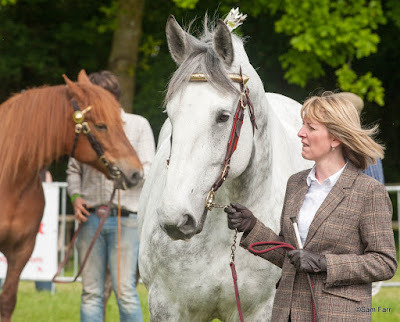 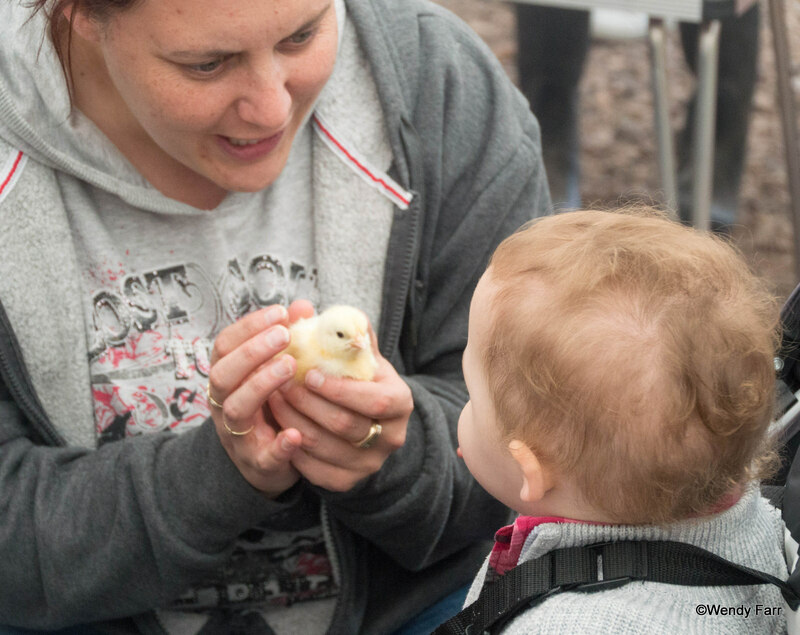 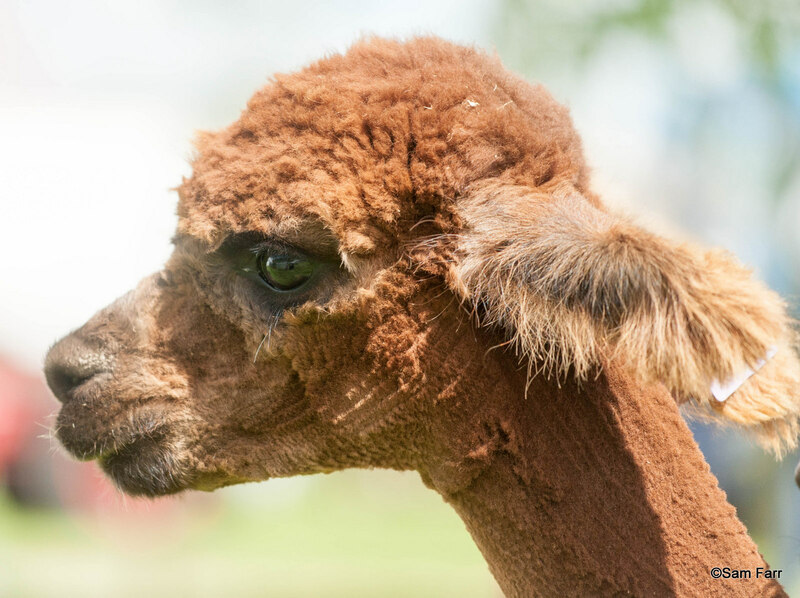 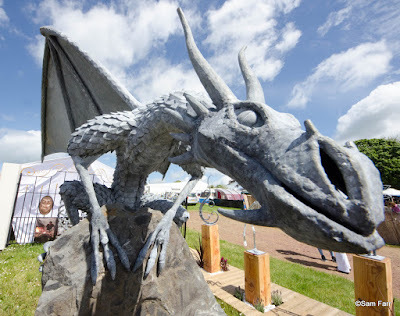 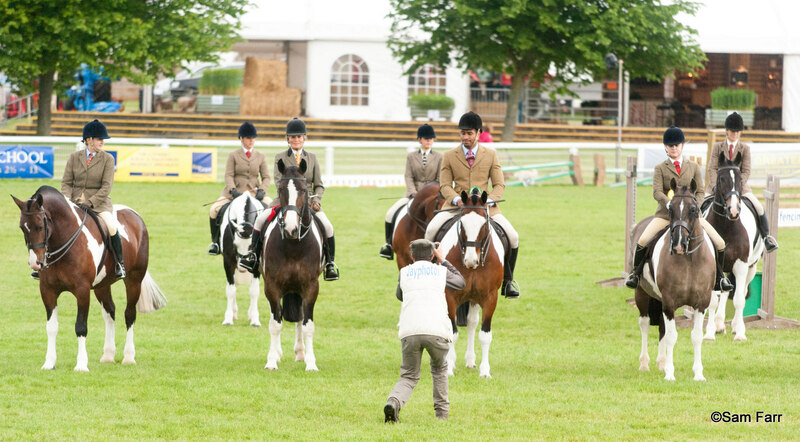 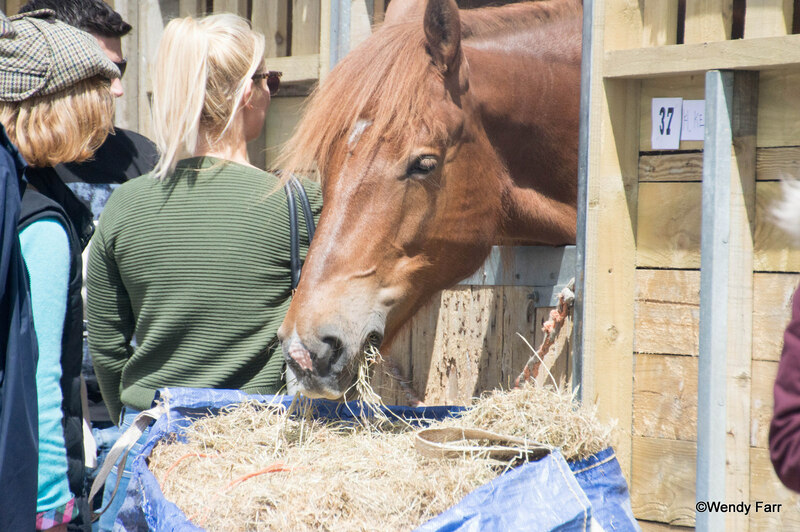 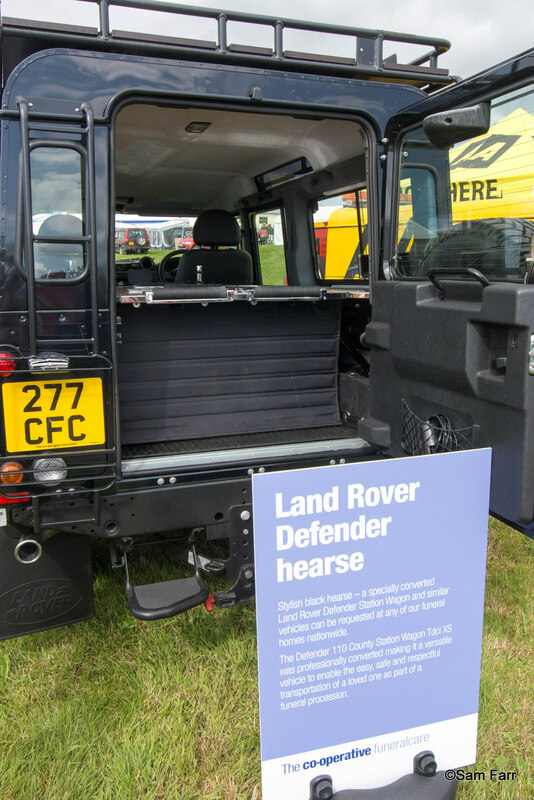 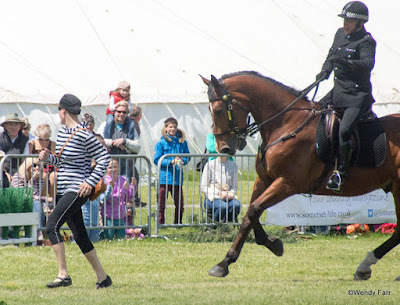 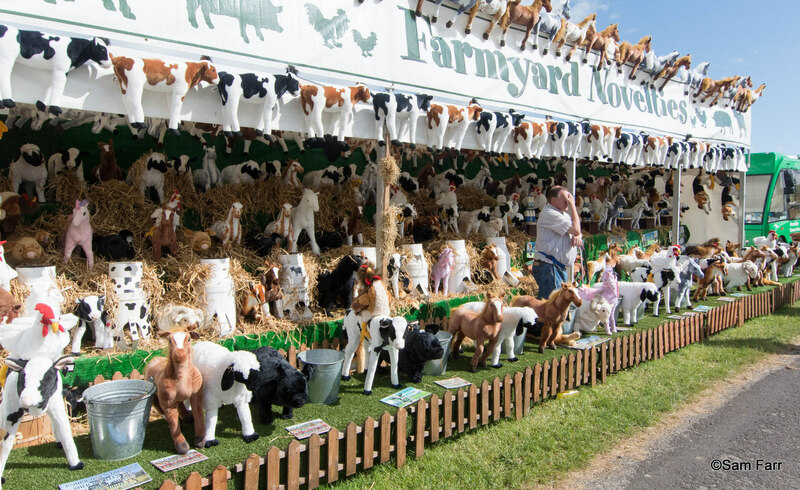 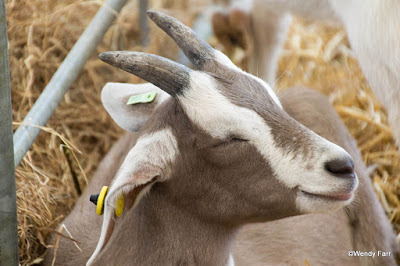 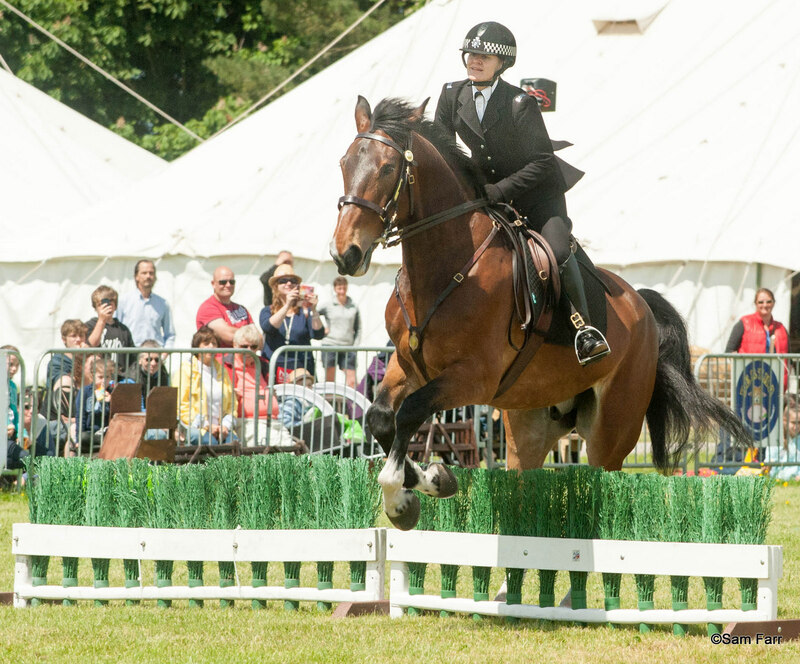 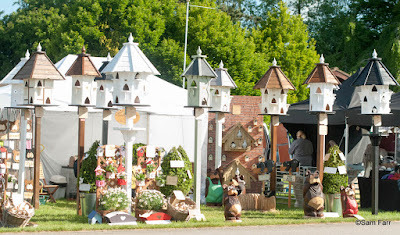 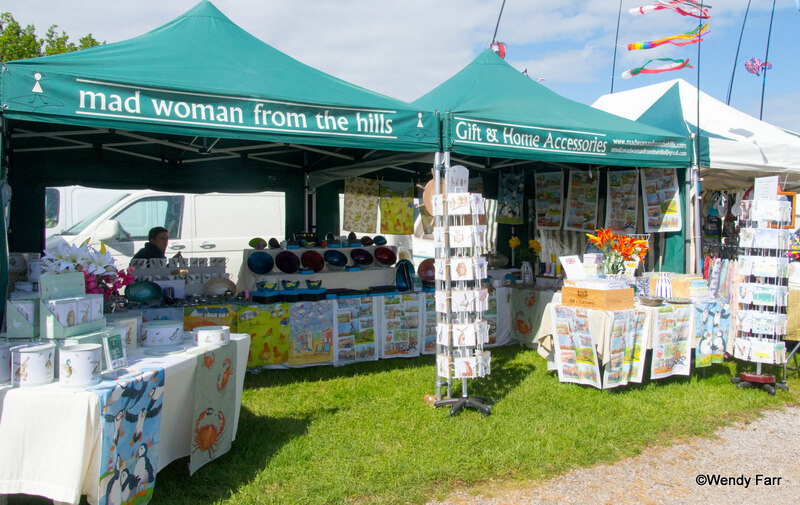 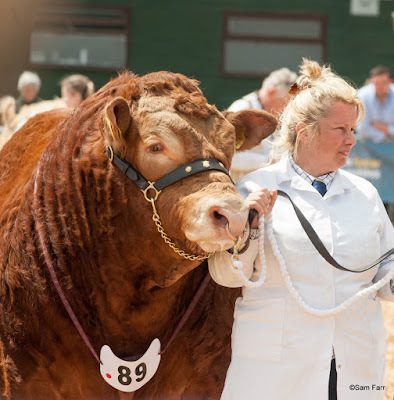 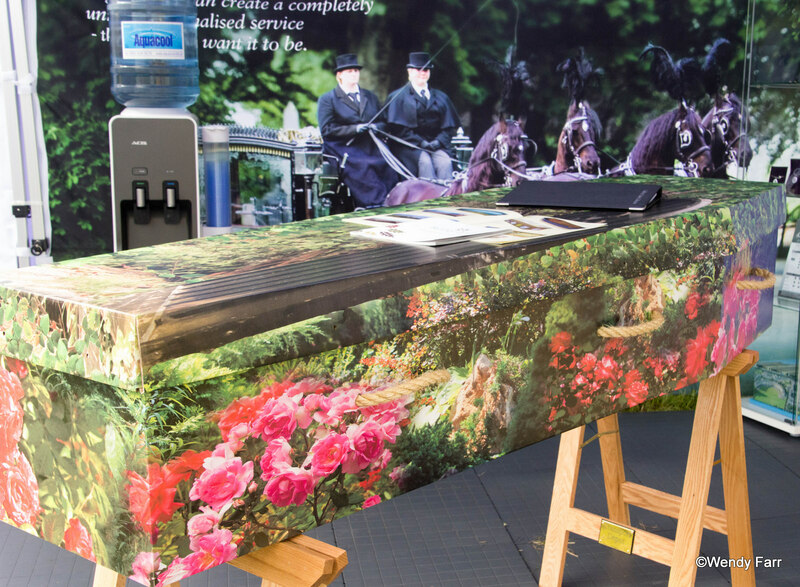 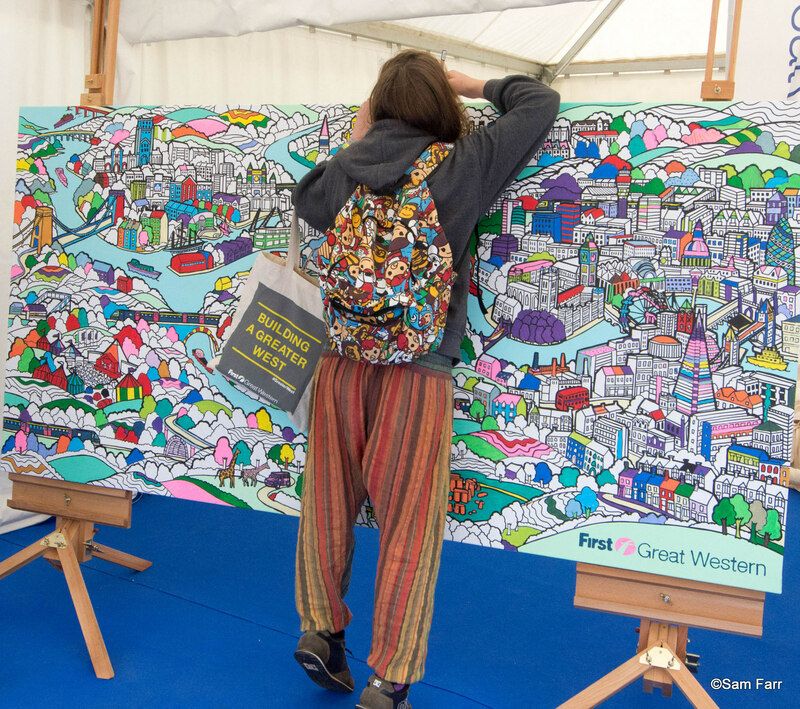 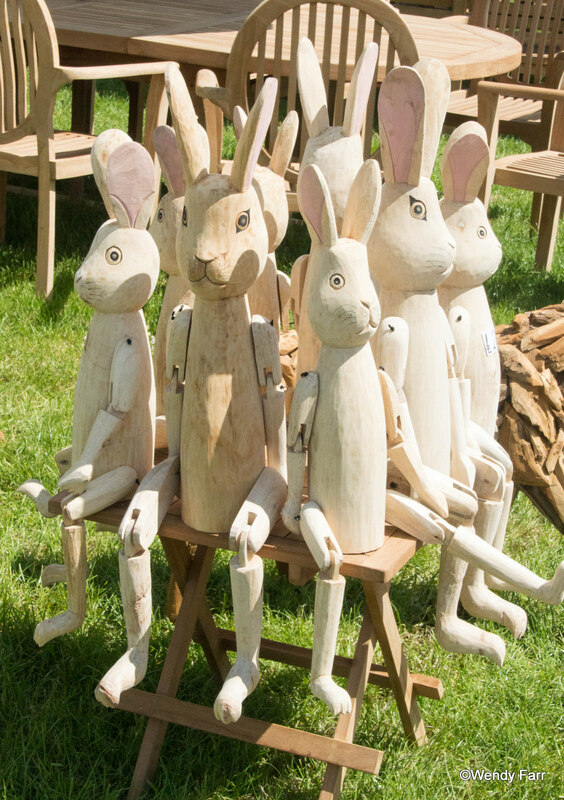 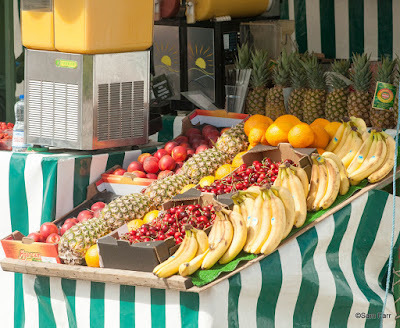 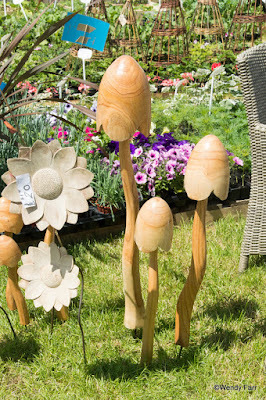 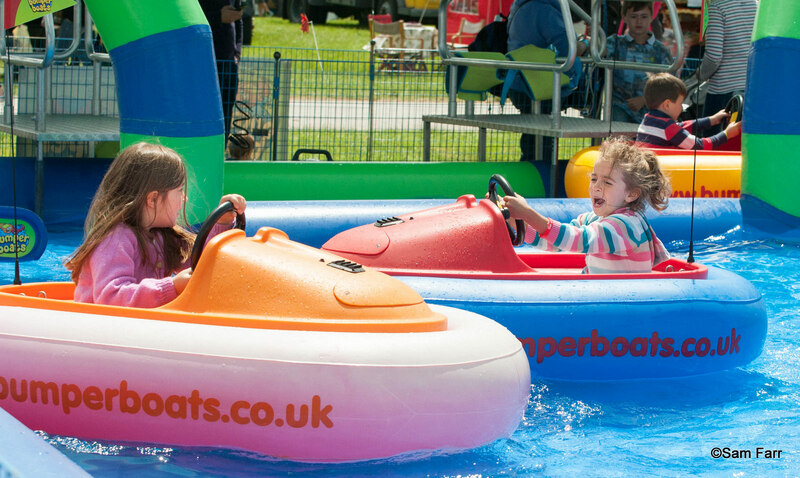 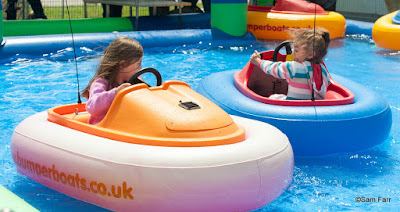 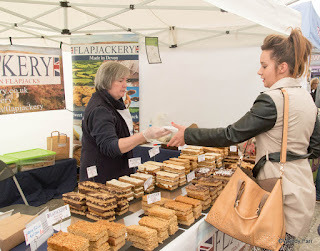 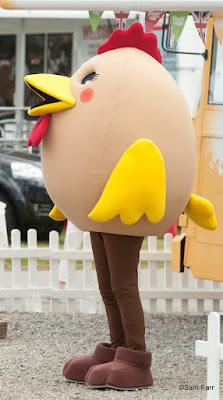 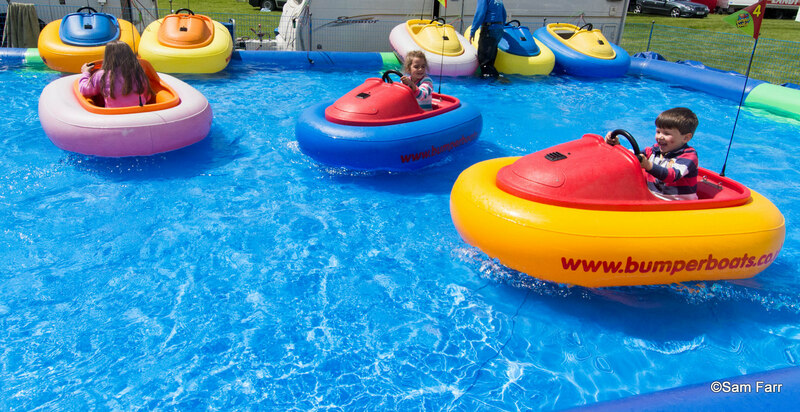 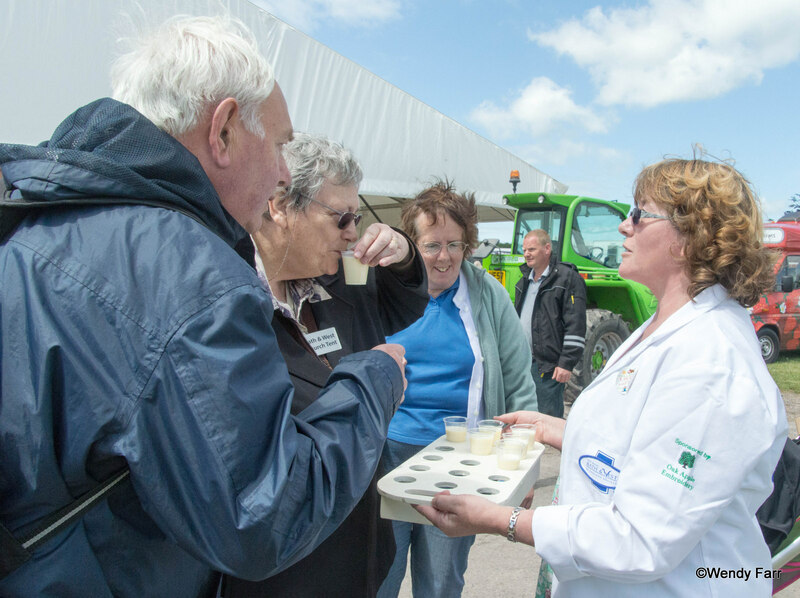 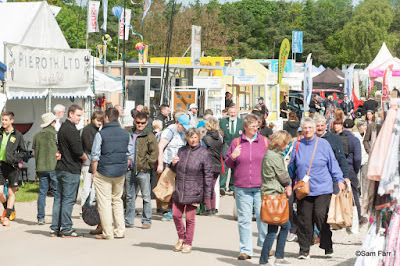 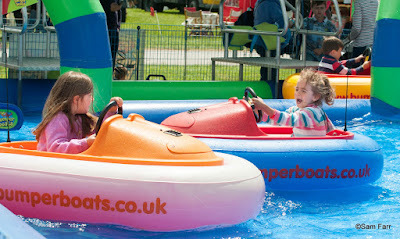 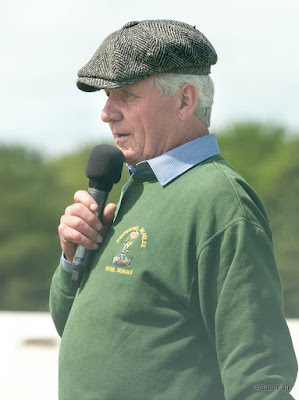 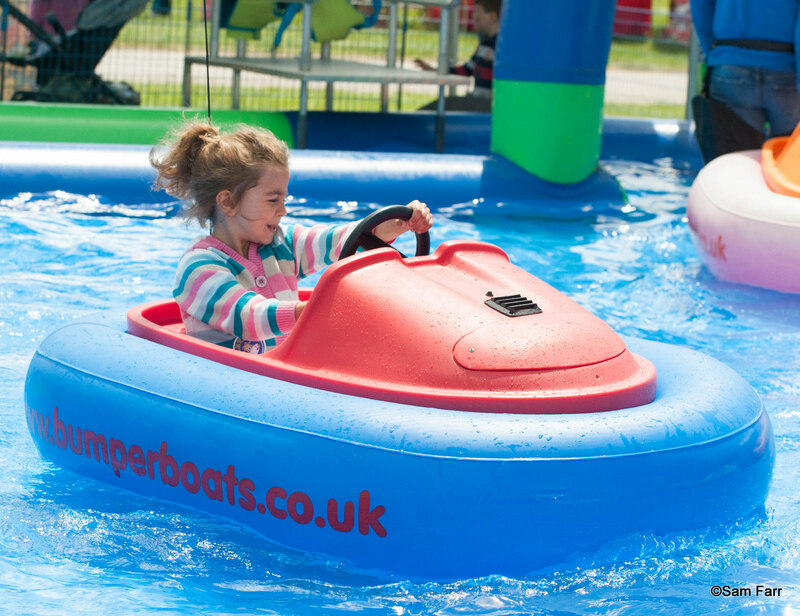 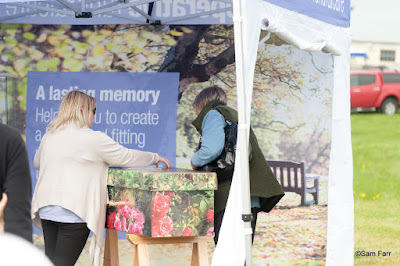 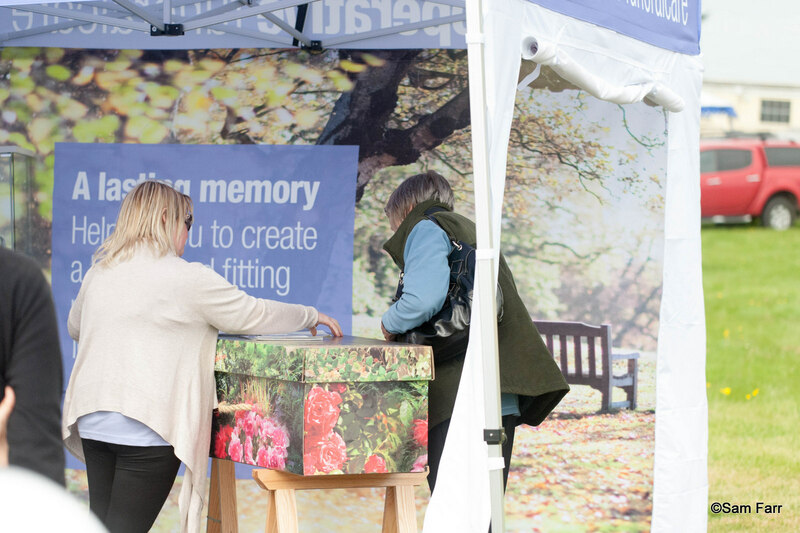 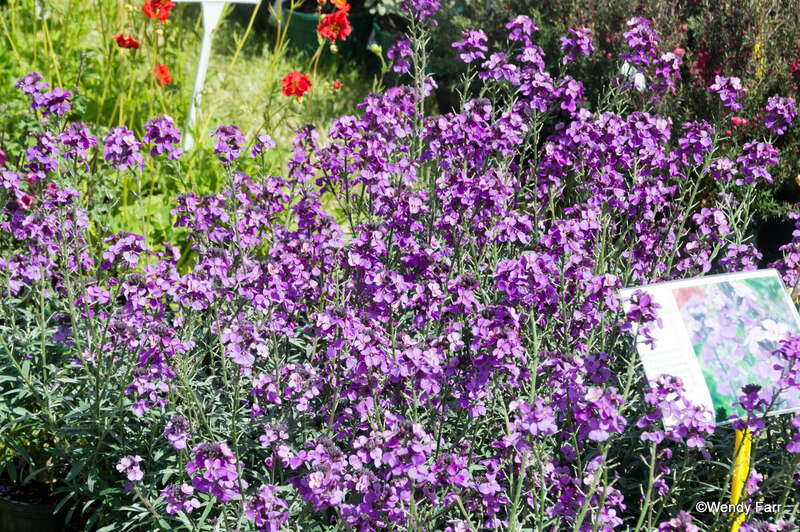 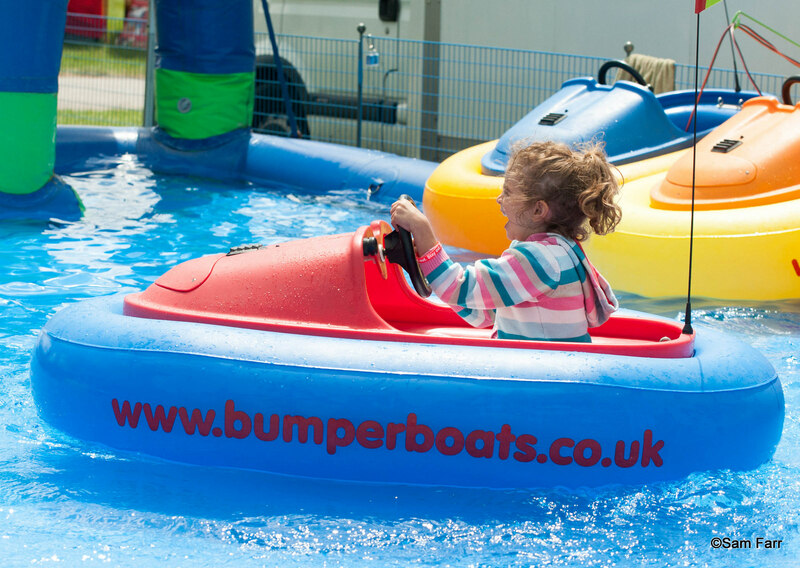 We had a great day out at the Bath and West show today; here is a selection of our pictures. 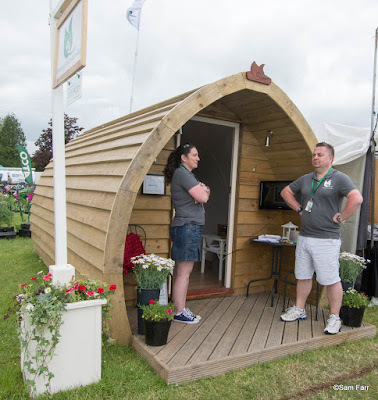 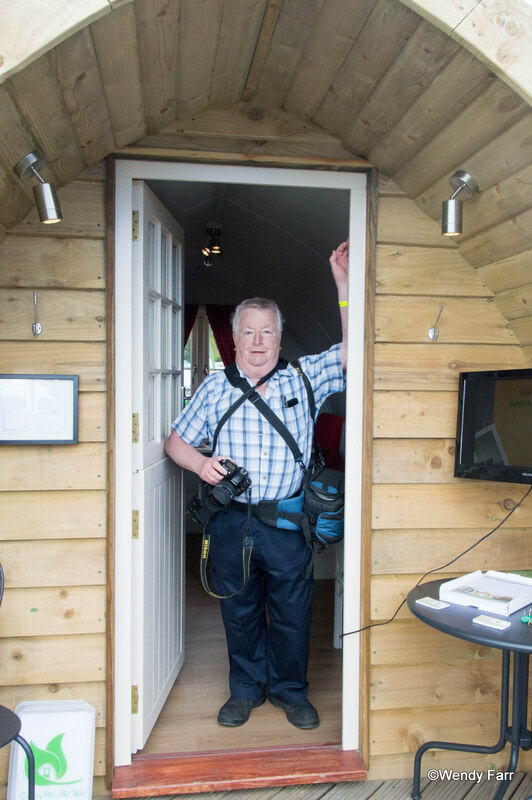 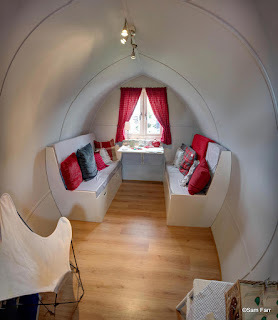 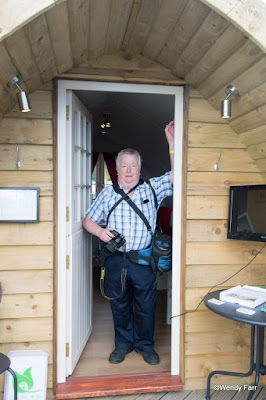 Thought this Camping Pod by Andrew Price was nice, but felt it made me even more like Hobbit. 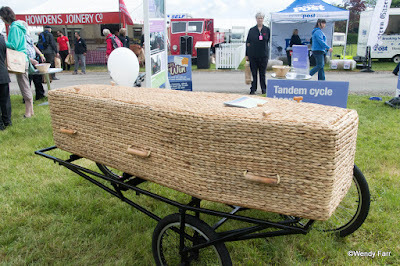 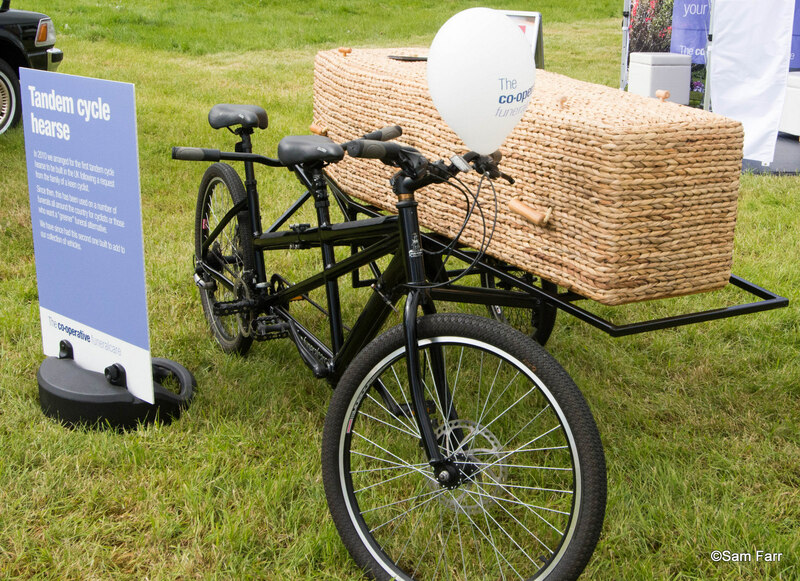 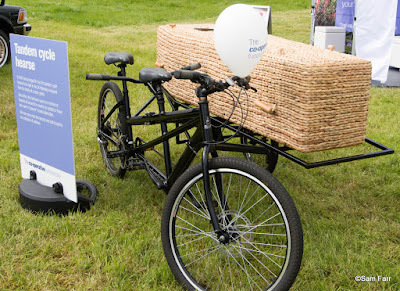 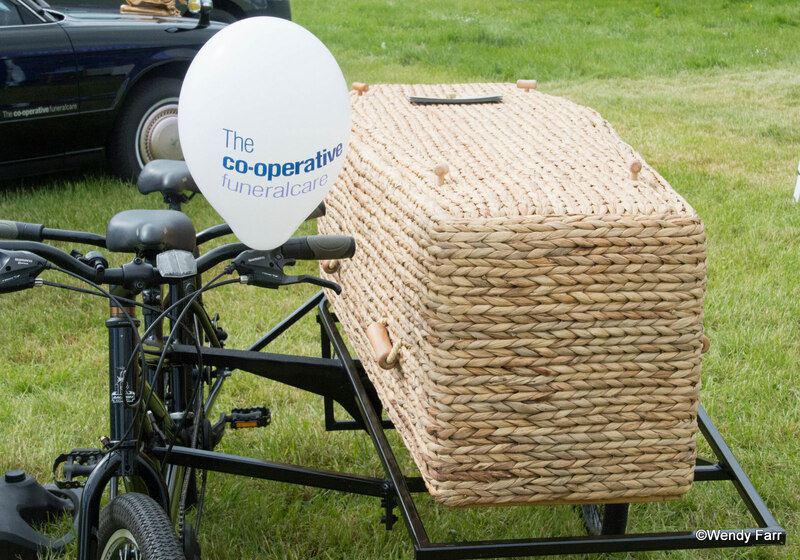 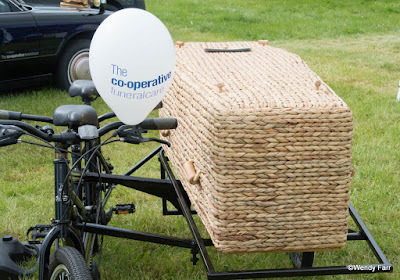 The Co-operative Funeral services had a great selection of transport for funerals on display. 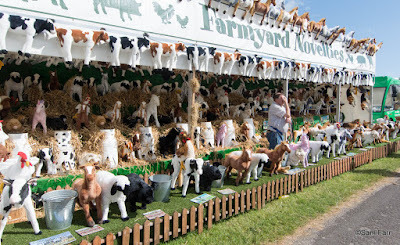 Here Wendy help chose mine, a cardboard one. 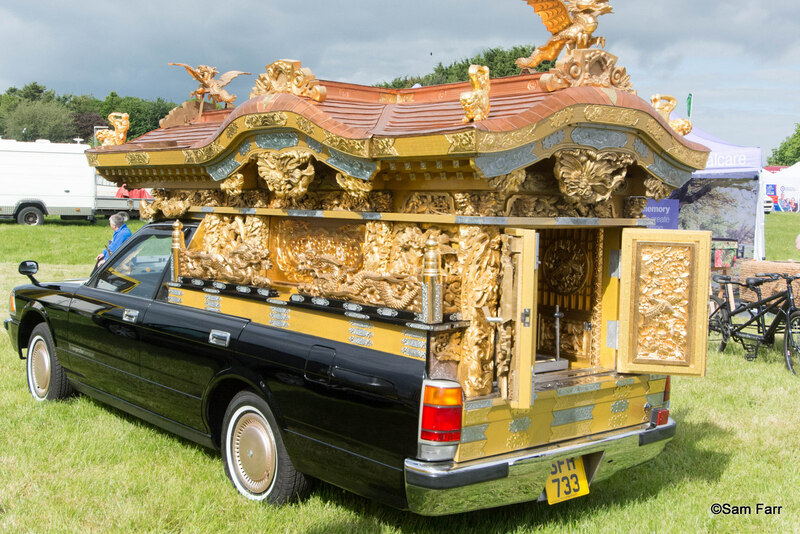 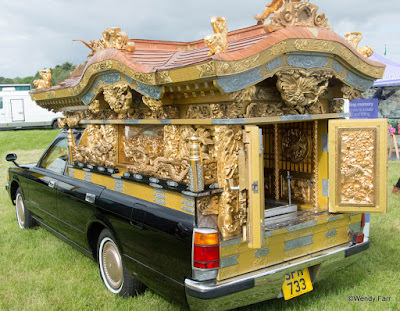 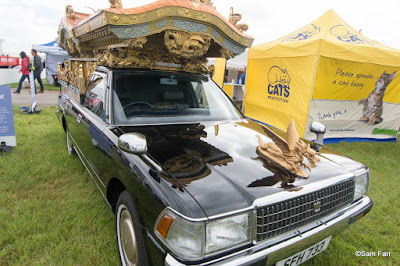 Others included a hearse for Buddhists, a tandem, and a Land Rover. 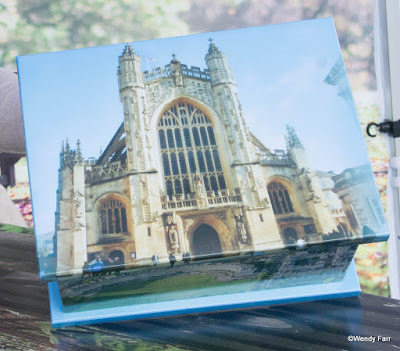 They also had a box for ashes decorated with pictures of Bath. 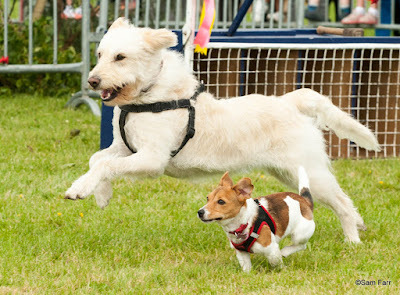 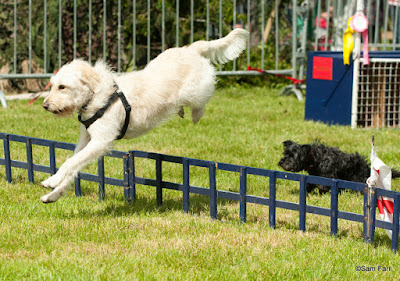 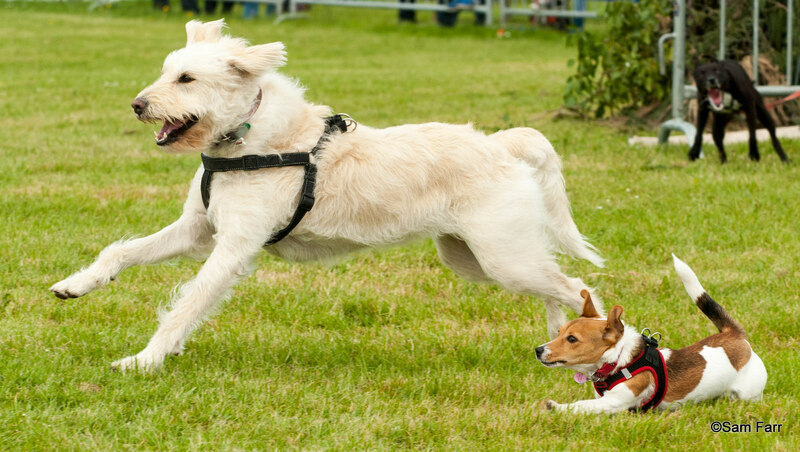 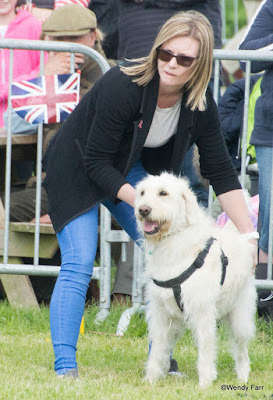 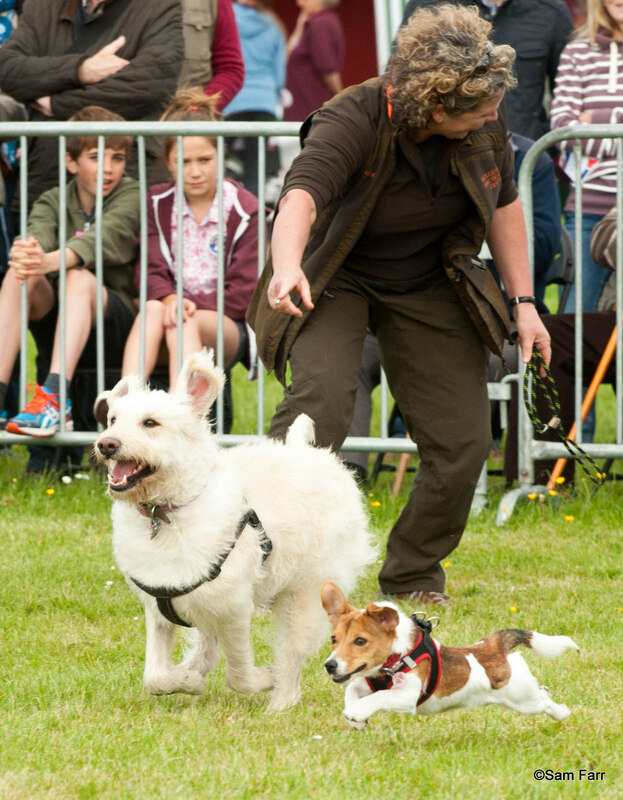 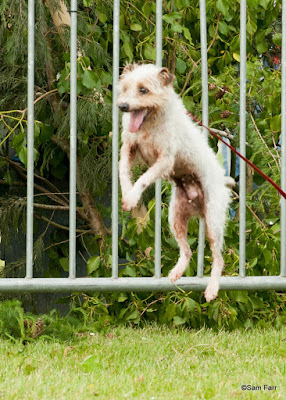 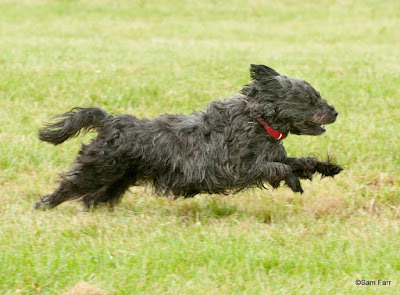 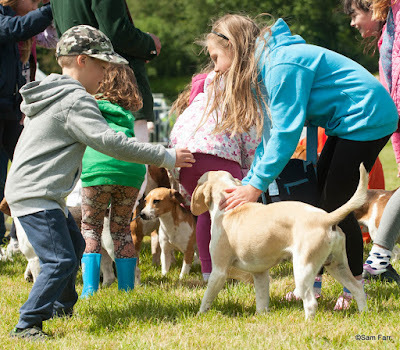 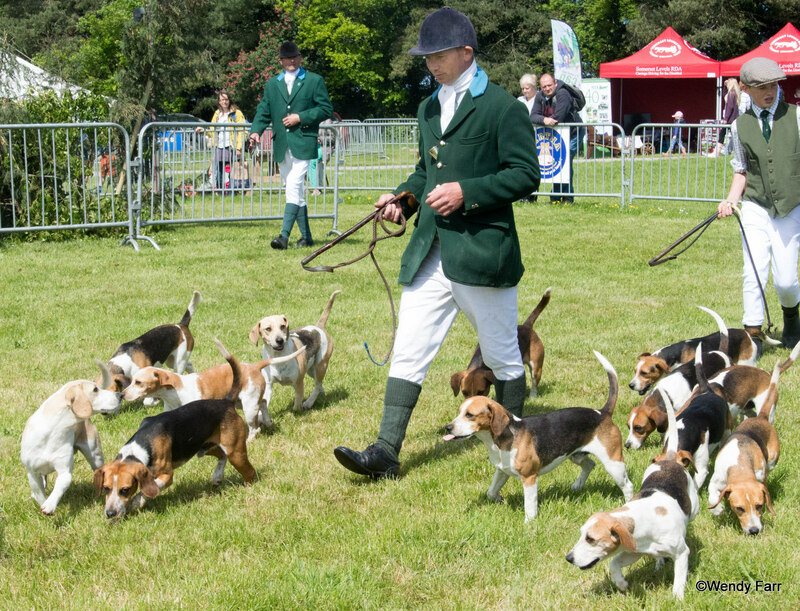 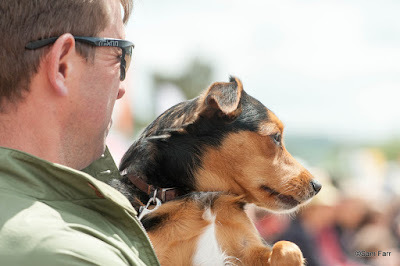 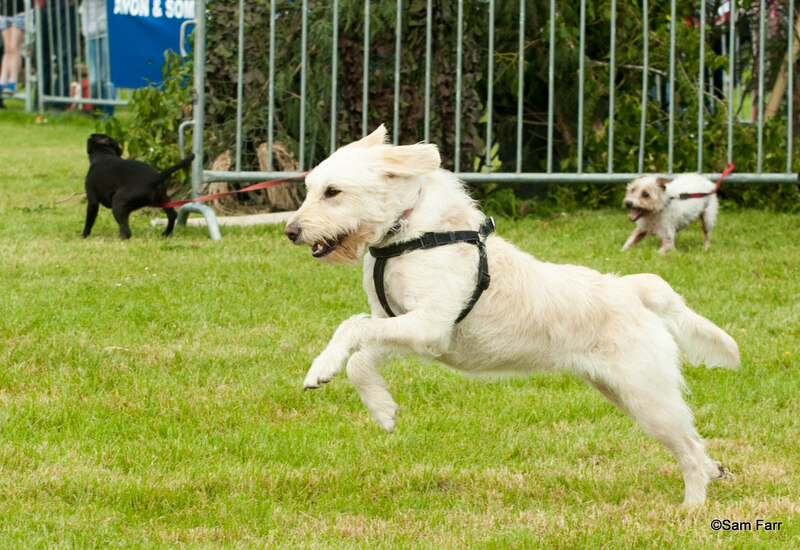 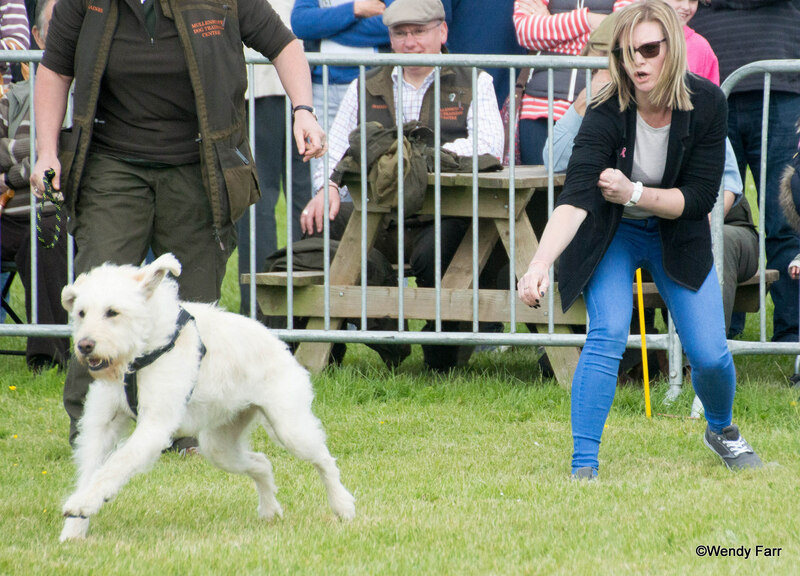 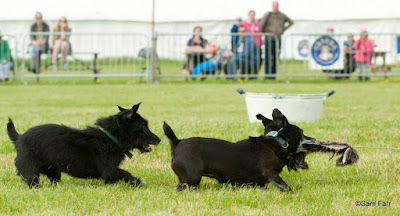 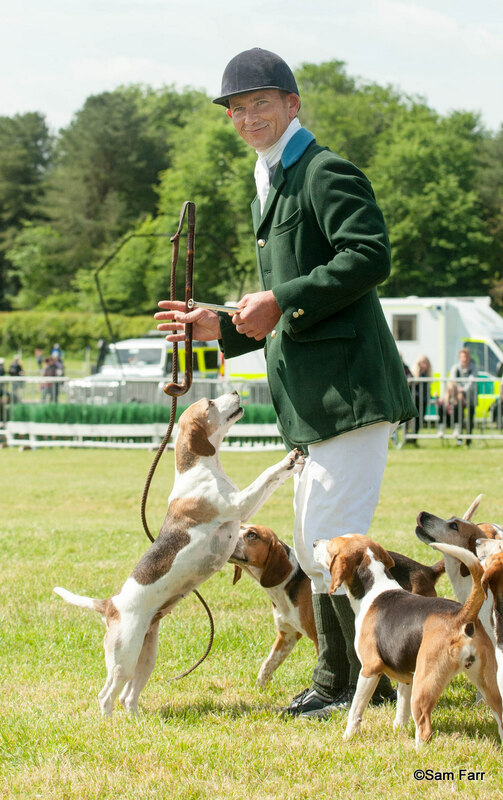 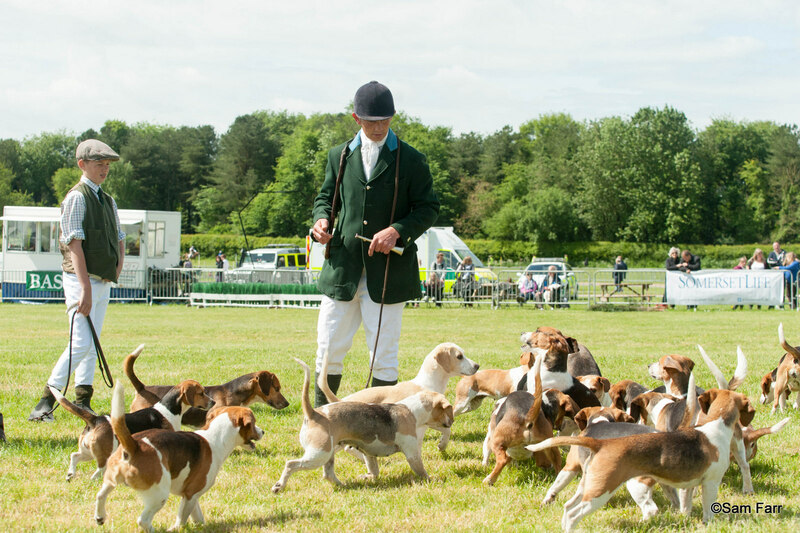 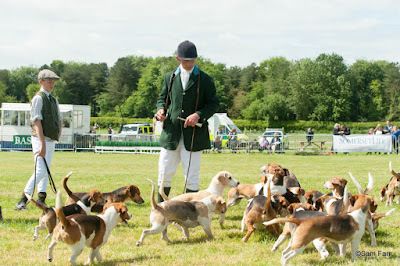 The terrier racing was fun as visitors dogs of various sizes were allowed to enter. 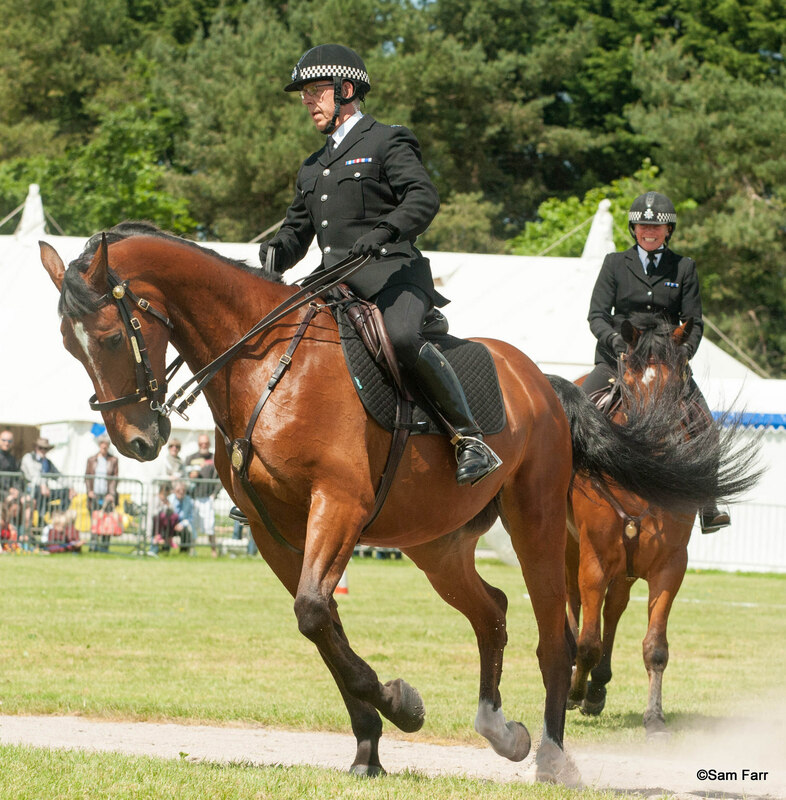 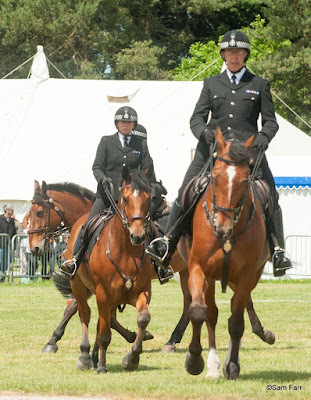 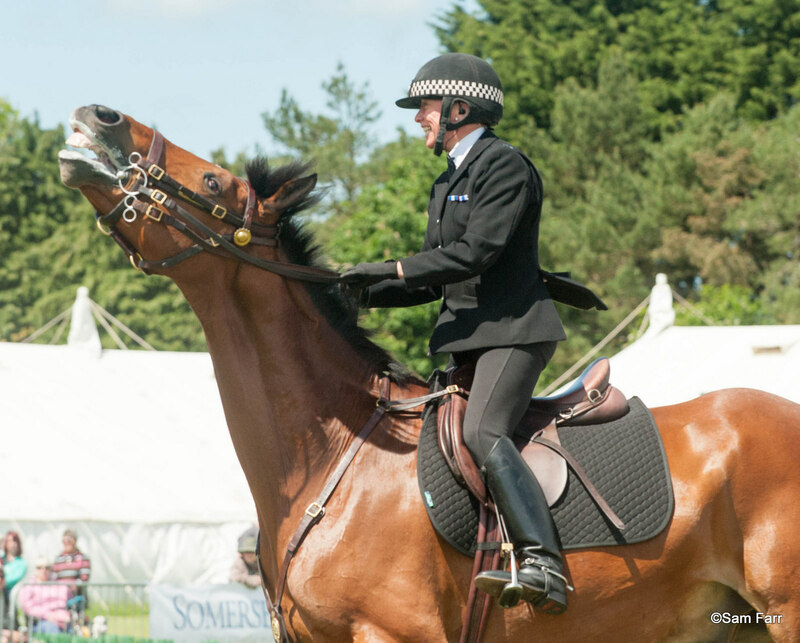 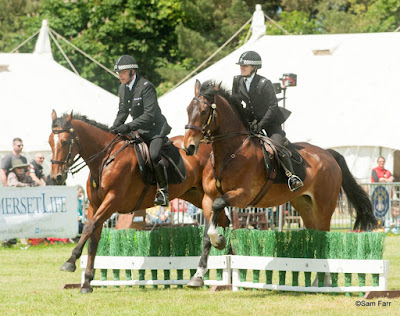 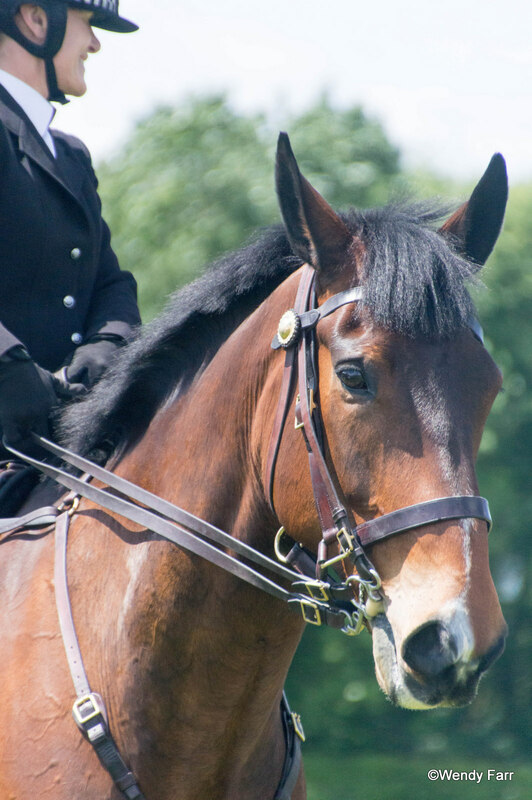 The Avon and Somerset police mounted section display. 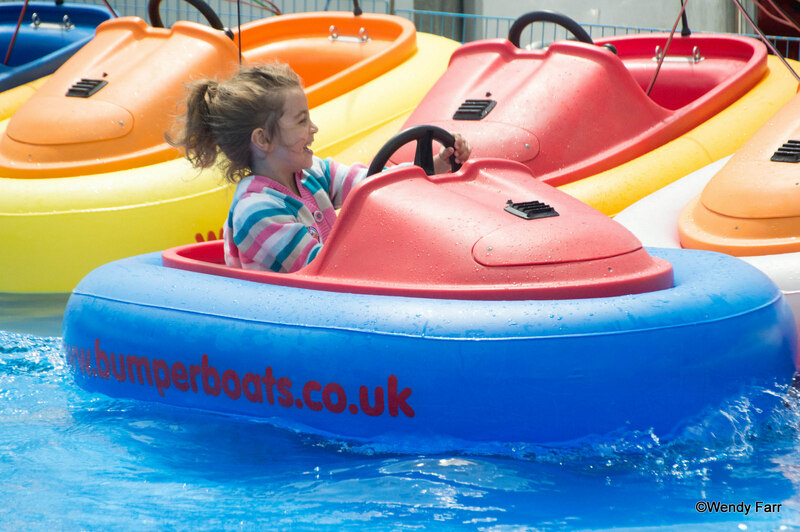 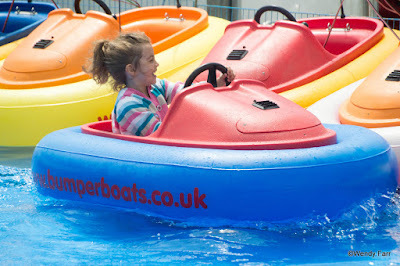 Unfortunately I was too big for the bumper boats. 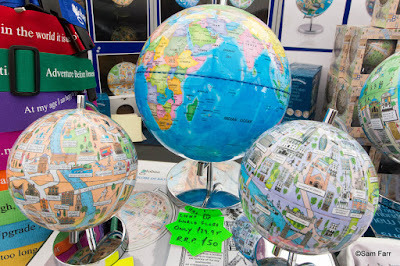 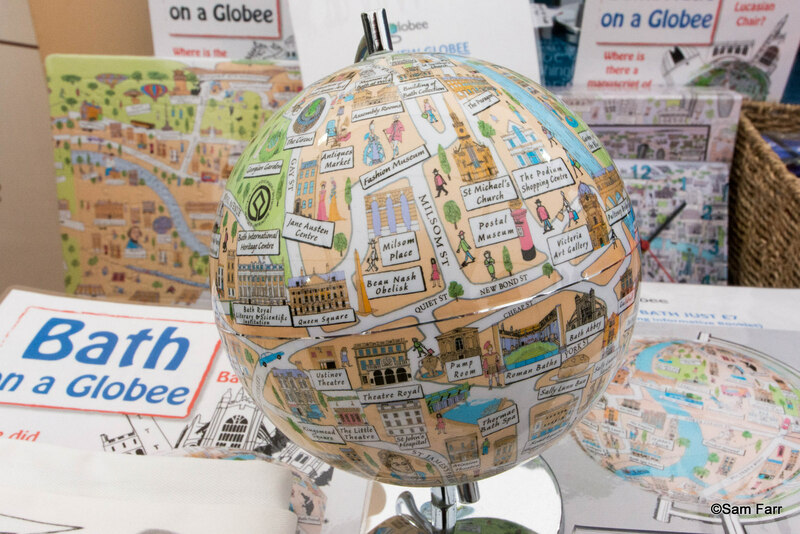 Here’s an unusual one Globee International do Bath Globes and pillow cases. Sloth Junk recycle old compter parts as jewelry. 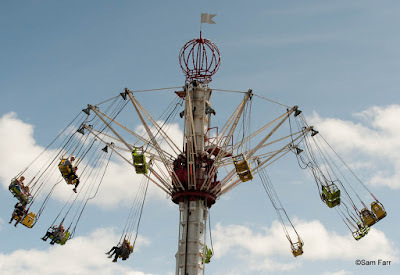 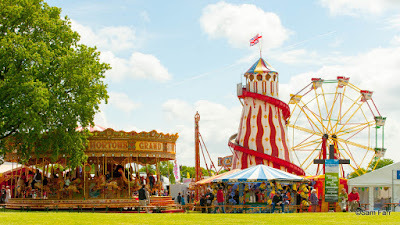 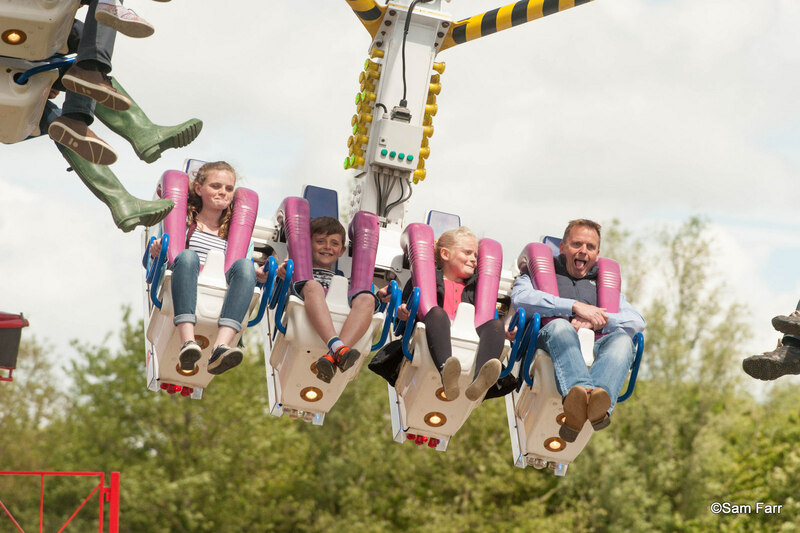 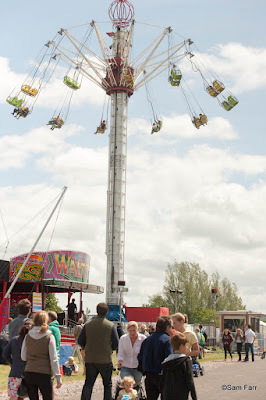 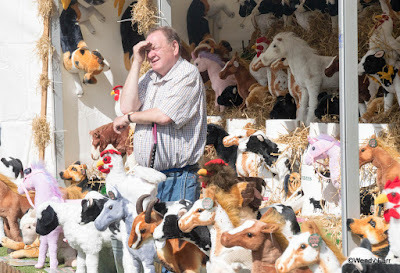 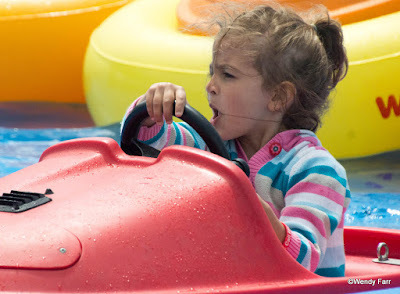 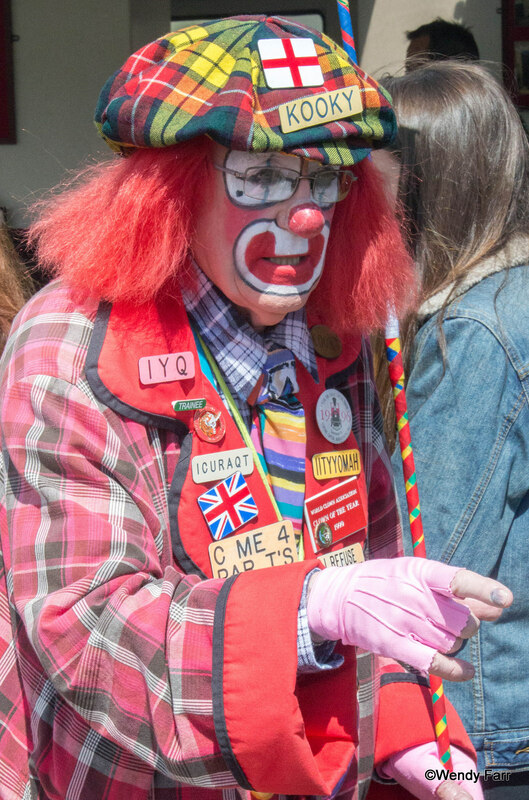 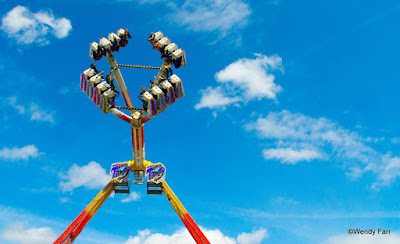 And finally there’s all the fun of the fair from traditional to terrifying.